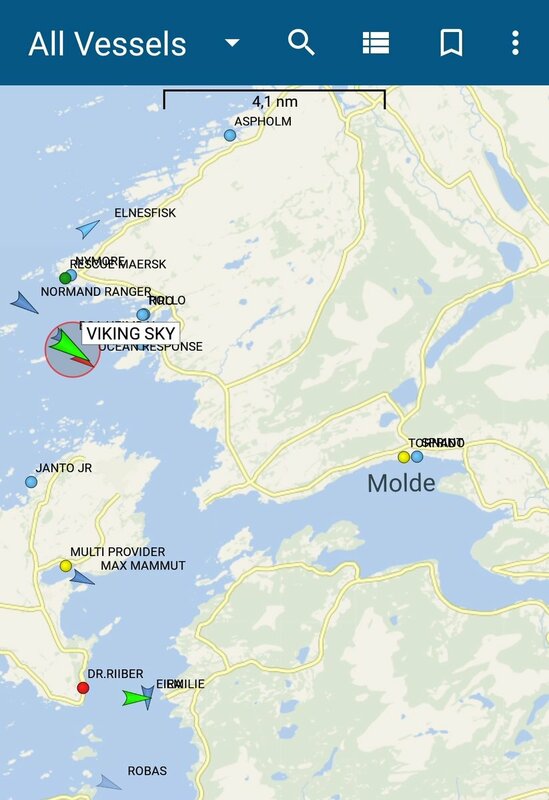 NEAR HUSTADVIKG, Norway | On March 23, 2019, around 1400 hours (Norwegian time), the VIKING SKY, a cruiser liner owned by Norwegian parent company VIKING Ocean Cruises sent out a Mayday due to loss of their power engine. The engine was unable to be restarted. The ship can easily be seen from the rocky Coast of Norway, as it is listing from side-to-side in the reportedly 40 miles-per-hour winds that is battling the powerless vessel. Some eyewitness accounts from those aboard the ship are showing video of passengers with life jackets on waiting to be rescued. Others are seen on one of the decks with the ship listing from side-to-side and furniture going from one side to the other. Debris from the ceiling is seen falling on to passengers below. Another vessel, a cargo ship has also lost power in the high seas and the Captain has refused to abandon his boat along with nine crew members. It is adrift as well in the high waters floating wayward near the embattled Norwegian cruise liner. The Viking Sky is one of six boats in the fleet. This ship’s speed can reach approximately 20 knots which is a great speed for this 745-foot cruise ship that also has a beam span of 94.5 feet. It is considered in the small class of cruise ships. The luxurious cruise is host to a spa, fitness center, salon, shop, bar, living rooms, private dining rooms, the Chef’s Table, Kitchen Table and Italian restaurant all on a single deck. The ship has nine decks with a Medical Center and lifts on Deck A.
Stateroom features include a wide variety of staterooms to the abundance of extra perks and amenities. The ship calls out to those who love to travel in luxury and in comfort with gorgeous views of the ocean and beckoning beautiful destinations that embarks upon. The Viking Ocean Cruises have racked up many awards since 2016 from Travel + Leisure, Cruise Critic (Cruisers and Editors’ picks), TIME and many other well-renown publications. 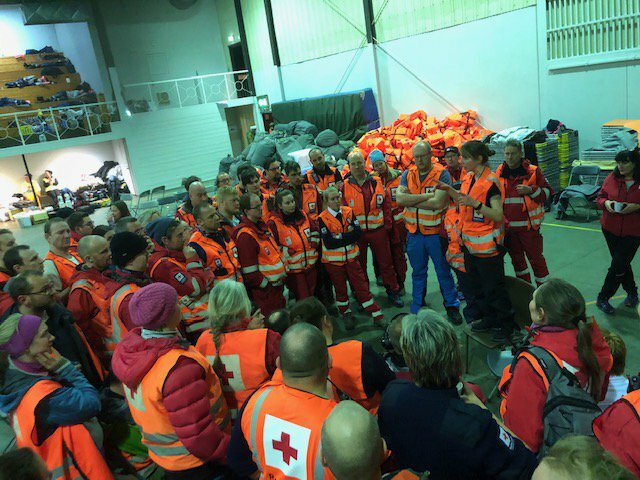 The Norwegian Coast Guard and mutual aid, including very large tug boats are assisting with the evacuation of over 1300 passengers and crew members. There have been said to be at least five helicopters assisting evacuations by plucking one passenger at a time from the rocking boat. Due to the high winds, it is dangerous both for the rescuers and the passengers. The Scandavia & the Kiel Canal next sailing that was scheduled for March 27th have been cancelled, according the cruiser liner’s statement. Social Media has been bringing a lot of attention to those in Norway locally and around the Globe. Here are some of the eyewitness accounts that are trending on Social Media. News Media | Terrifying passenger video from the stricken Viking Sky cruise ship reveals heaving waves tossing the liner from side to side. Marine Rescue resource | Cruise Ship Viking Sky off Norway evacuating by helicopter, lost power in 11 metre seas close to shore. 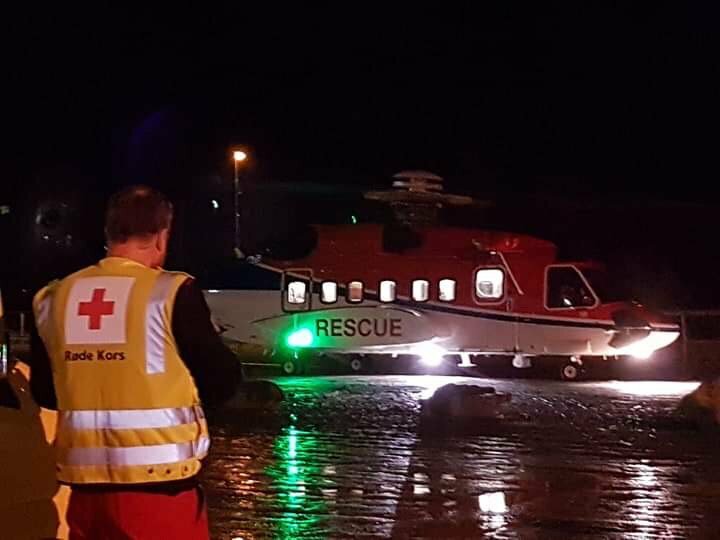 News Media | A passenger who was winched off the Viking Sky cruise ship by helicopter as a massive storm hit western Norway says the rescue was terrifying. News Media | Captain on cargo ship in distress assisting decided not to abandon ship with crew of 9 yet. Thank you for following this post. We are sending out prayers to those that have endured trauma from the rescue, still remain on the ship and to 1st Responders who are risking their lives to save stranded passengers and crew members. – Ed. 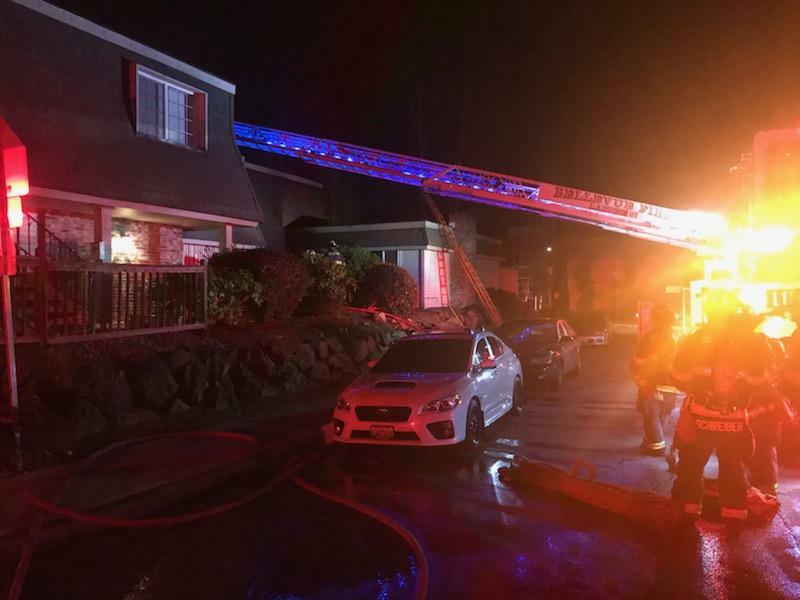 Seattle, WA | Firefighters were dispatched on Sunday night to a house fire located in the 2800 block of NW 61st Street, located in the Ballard neighborhood. 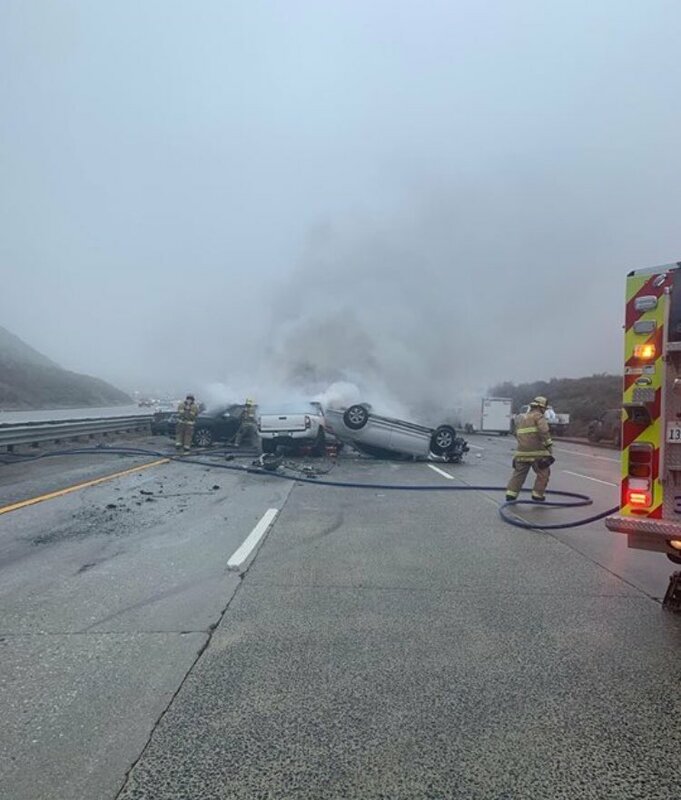 The dispatched units were B4, E18, E35, L8, A31, Air 240-260, B5, E20, E21, L5 , L9, M18, Air 260, Deputy1, Safety2, Staff10, M44, Air10, M31, E9, M31, M18, PIO, Marshal5 (FIU), E31, E41 and Chaplain 4 on Sunday, February 24th at 1905 hours PST. 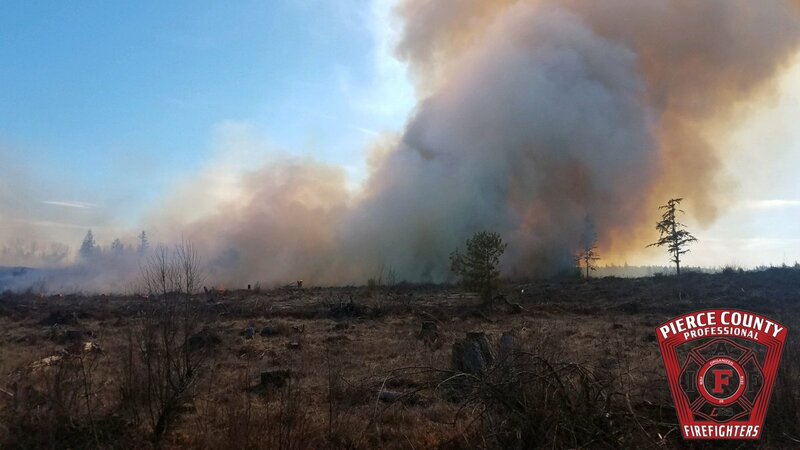 Several engines were later added (included in the unit description), as crews work to fight the fire and try to put out all of the hot spots throughout the structure. 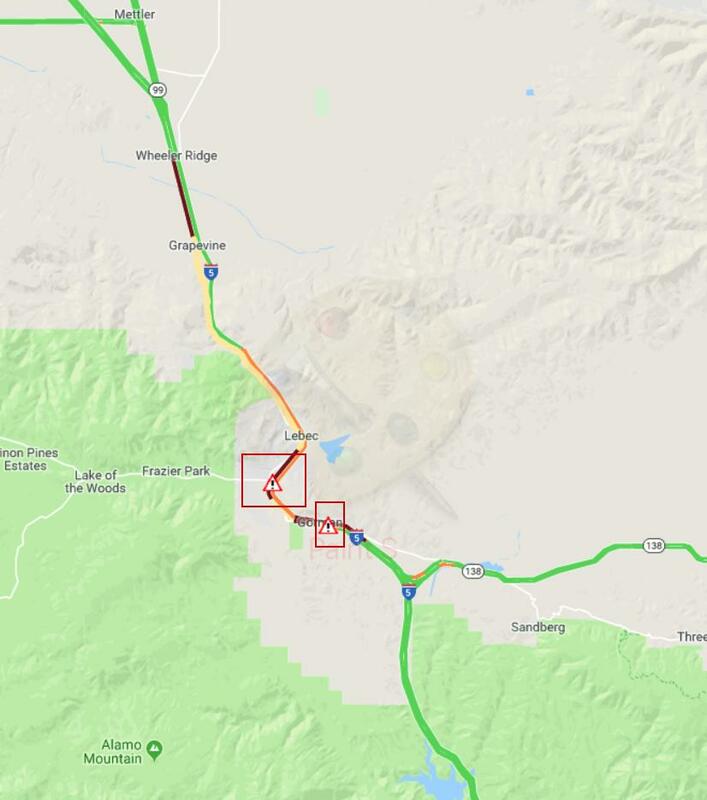 There is no preliminary cause known at this time, as it is under investigation. One person was found by firefighters as deceased. A cause of death will also be under investigation. No reports of firefighters or other civilians have been reported. Firefighters responded quickly to the fire but ran into a few obstacles with fire in the attic. Once, the fire was brought under control – they were still working through hot spots that appeared to be coming up through the knee wall. When it was determined that it may be in the walls, firefighters were forced to dig out the fire in the interior looking for the location of the fire(s). Primary and secondary searches were conducted throughout the building and firefighters reported there was nothing found – that it was an all clear. Multiple hose lines filled the structure from all various sides to hit all of the areas where smoke may be present. At the time of this post, Firefighters remained on-scene. We know that this will be definitely a long night for them and for Marshal5 (Fire Investigator). We are using the following hashtags for this incident. 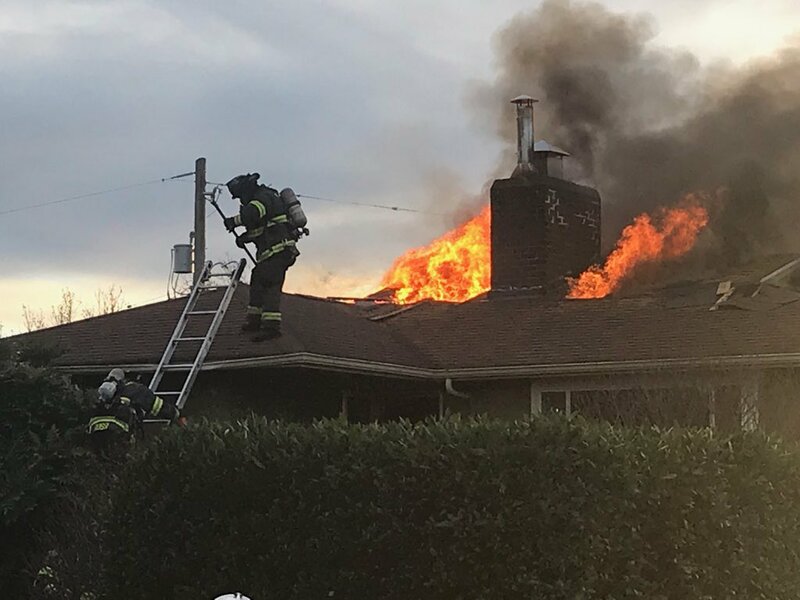 #SeattleFire #BallardFire #HouseFire. 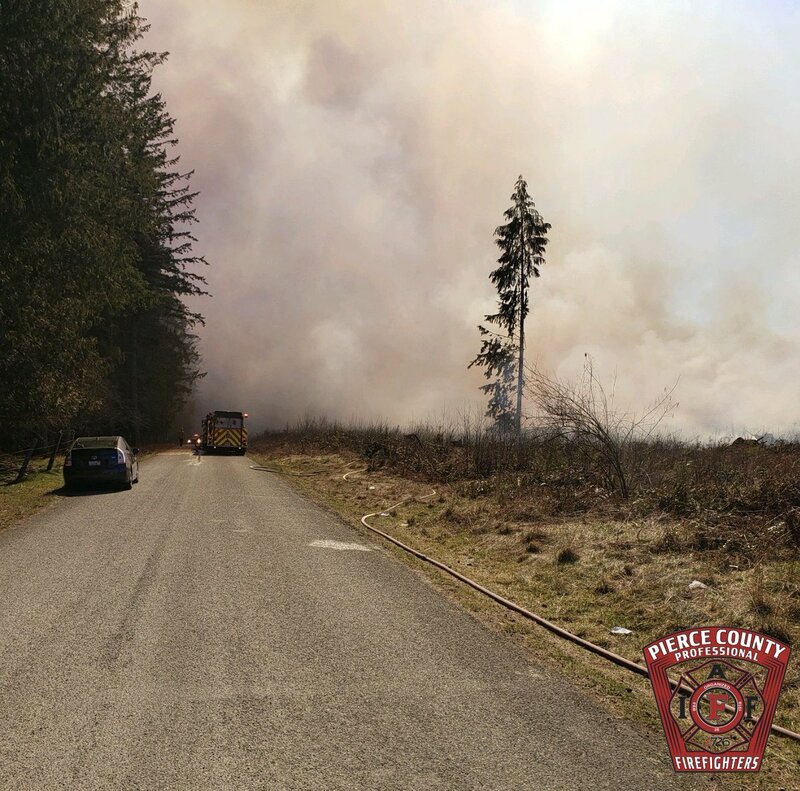 You can find us on Instagram @ NW Fire Blog and Twitter @nwfireblog.